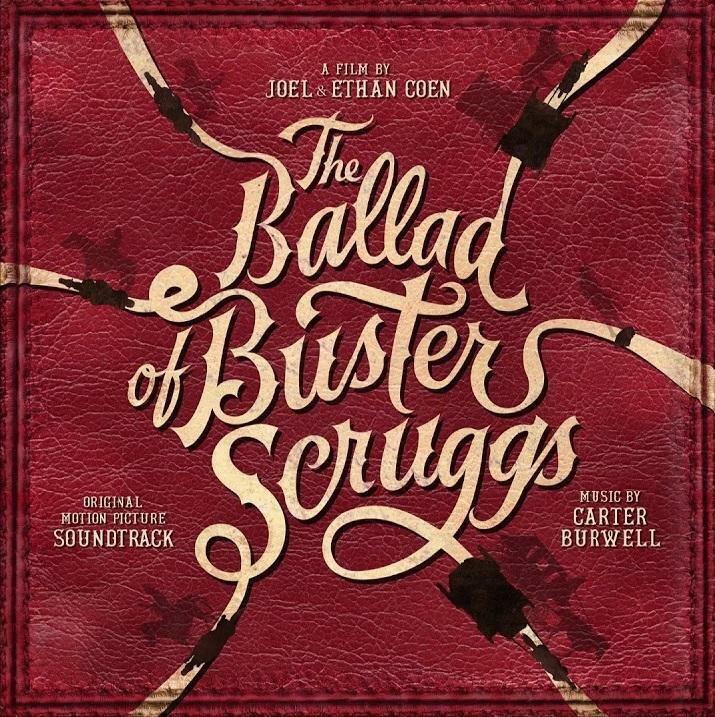 The Ballad of Buster Scruggs features an original score composed by frequent Coen collaborator and Academy Award nominee Carter Burwell. His compositions serve as the perfect companion to these tales of violence and fortune in the Wild West, and rank amongst his finest works. In addition to the film’s score, Burwell also composed a handful of original songs used in the film.